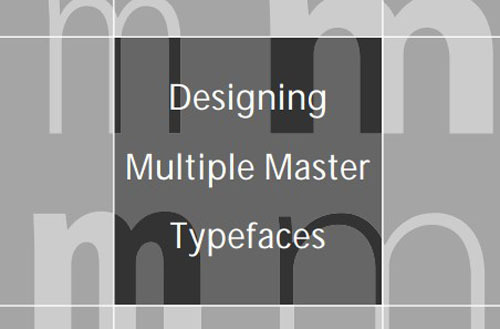 In today’s post we have gathered really useful typeface and font basic ebooks for designers. 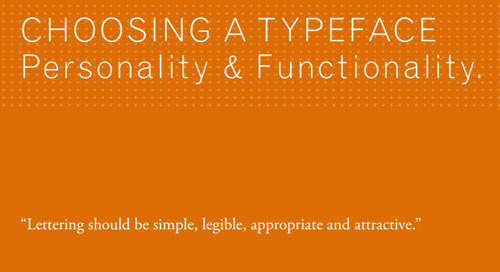 First of all,let’s clarify on thing.While talking about typographic terms some people are confused about typeface and font.A typeface actually refers to the shape of each character that forms part of a collection of characters known as a typeface. The typeface shows how each character (letter, number & symbol) are to be depicted. 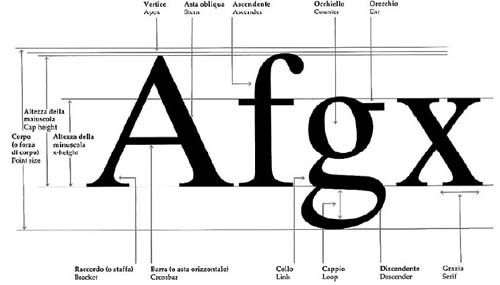 A (digital) font is a computer representation of a given typeface. 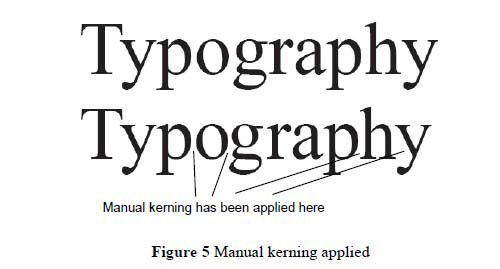 Depending on the resolution of the digital rendering and the capability of the printer to be used, the font may not actually be an exact replicate of the original typeface. There are also variations from the original typeface design to contend with. 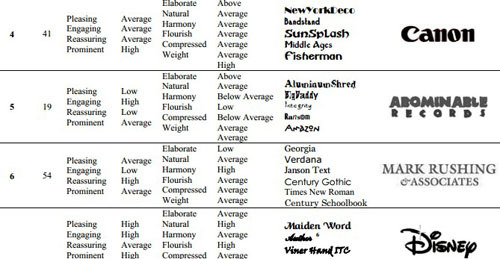 Within each font are styles such at bold, italic, etc. These styles may not have been present in the original design of the typeface and its variations. Instead, it may have been produced by those involved with the creation the digital font or software may be creating italic, bold and other styles on-the-fly with only an originally-styled font as a reference. 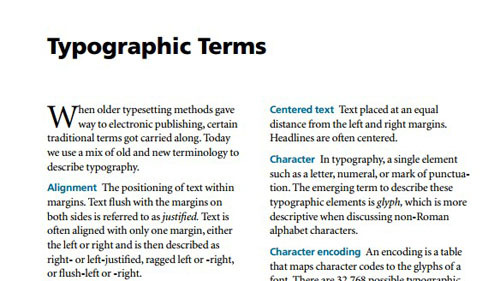 Since as far back as the 1450s, typefaces have been used in printing. Lead alloys were often cast into letters (or wood was substituted with its own separate wood type typefaces) and laid out for printing purposes. 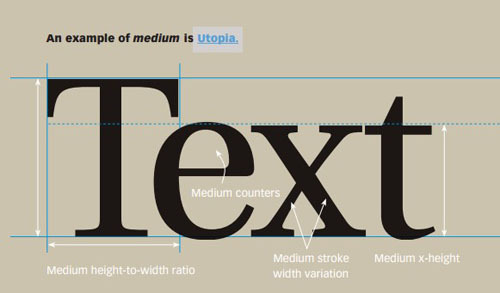 Here are 26 very useful typeface and font basics eBooks for designers.